We are quickly moving into an era where bombs and missiles will be replaced with high-tech, precision weaponry that can be far more destructive. Unfortunately, the United States is lagging far behind China and Russia in terms of not only the development, but the implementation of these systems as well. Unfortunately, this news is not getting the attention of the public at large, and most people are consequently oblivious to the threats that these weapons pose. 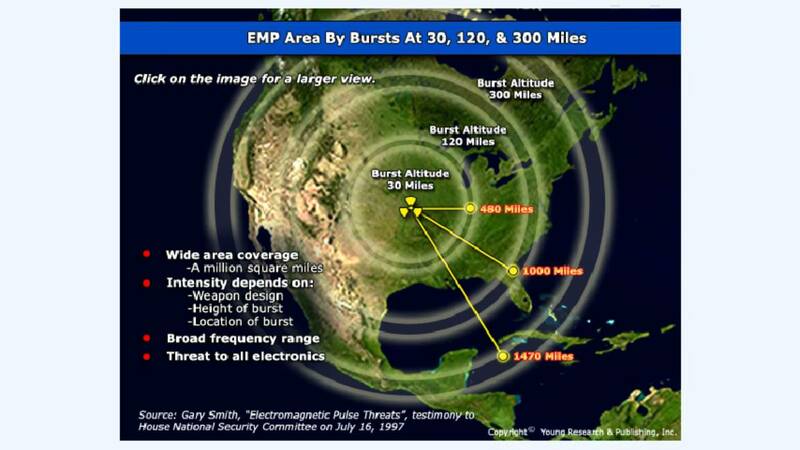 One of the most dangerous weapons that we are facing is one that can send out an EMP burst at a specific target. 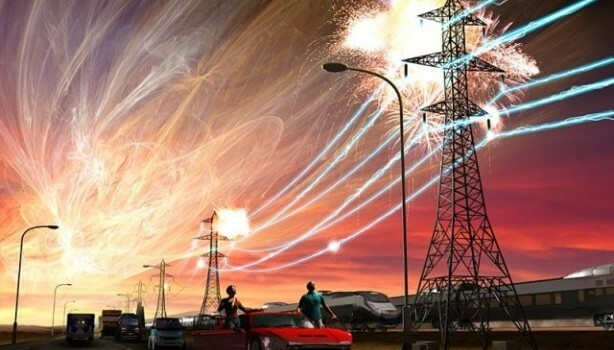 For years, defense experts have warned about the potential consequences of an EMP burst over entire cities as part of a nuclear exchange. 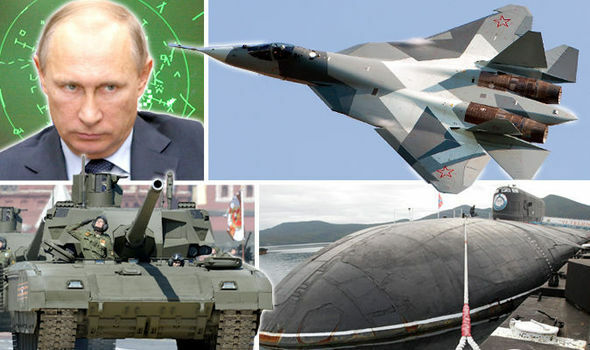 As the cold war as we knew it wound down, so did the threat from this type of attack. Consequently, our military shifted gears and dedicated money and resources elsewhere. Unfortunately, China and Russia did not. It is widely-rumored that both nations currently have the capability to deploy EMP weapons that can target specific areas such as buildings, power stations, water distribution centers and financial institutions. Rumor also has it that some of these systems have been used against United States warships, wreaking havoc on weapons and electronic systems. 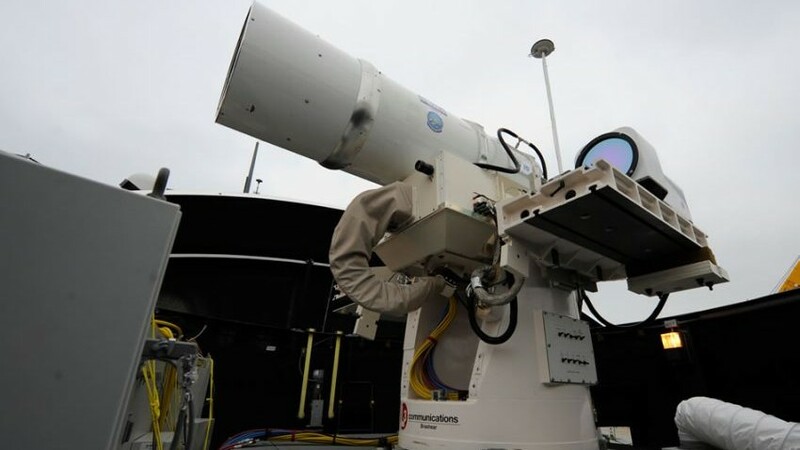 The biggest threat that we face is the miniaturization of these weapon systems as their technology advances. 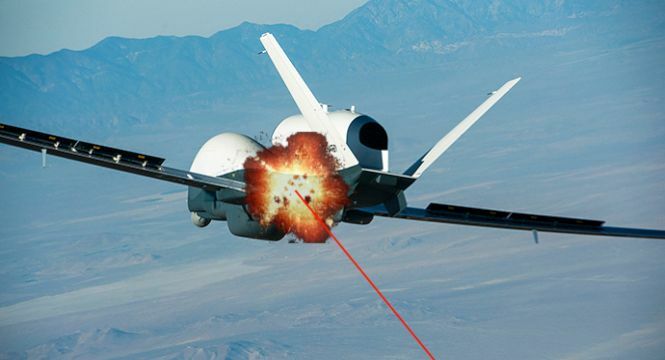 Conducting an attack can become as easy as attaching a weapon to a drone, flying it to a specific target and firing it from a remote location. Not only could this type of attack occur with little or no warning, but there’s virtually nothing that we can do to protect against its effects. EMP warfare will be a primary tool in 21st century battlefields, but it’s taking the United States too long to catch up. Not only do we lag behind Russia and China in terms of being able to deploy similar weapons, but we have no form of adequate defense as well. We are also not far from seeing attacks by laser-fired weapons as well. 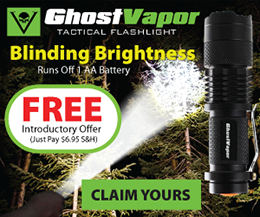 This technology is also quite advanced and field-tested with great success, by our enemies. 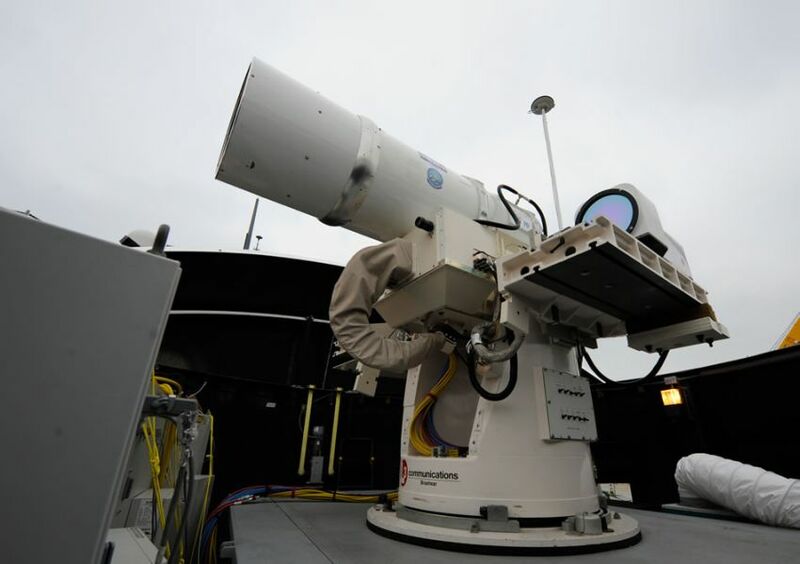 Ground-based weapons, aircraft and drones can fire pulses of high energy beams and target specific things from power sub-stations to vehicle engines. This is a very “clean” way to launch an attack or disable an enemy, because it does not involve the explosive and destructive force of conventional weapons. Our government has been, and continues to develop next-generation weapons, but we are far behind the capabilities of our enemies at the current time. There are also only a handful of defense contractors and programs that are focusing on building effective systems of our own. Part of the problem comes from Washington, as ineffective politicians along with poor policies contribute to a dwindling defense budget. The other part of the problem is that we took too long to identify and prepare for these types of threats, since much of our attention has been focused on counter-terrorism activities. The real concern is that our enemies can exploit the fact that it will take time for us to catch up. It wouldn’t take much for someone to launch an attack, especially on our coastal cities, from ships just a few miles off shore. While this may all sound a bit fantastic, the reality is that an attack like this could happen at any time, and there’s little that we can do in terms of prevention. Imagine how quickly we could be thrust back into the dark ages, where it would take years for us to recover. Consider how a single, coordinated attack can disrupt everything from communications to power, food and water distribution. 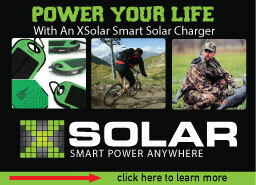 Finally, imagine how you and your family could weather such a scenario. Now is the time to prepare, because a SHTF crisis may be a lot closer than most people think, and it won’t take much to send our already weak society into utter chaos.